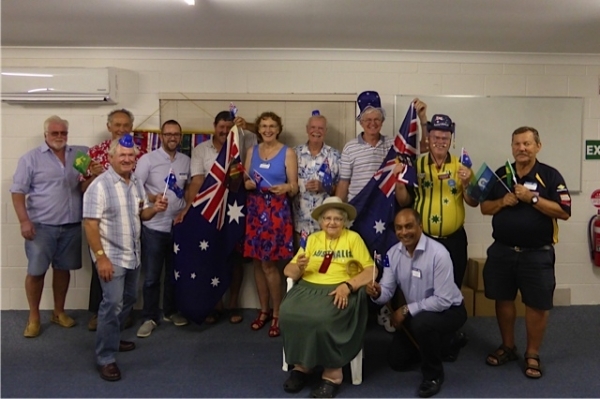 Maroochydore Toastmasters is a warm and friendly club, where guests are always made welcome and new members are nurtured to grow in their confidence and enjoyment of public speaking. An excellent internationally sourced program helps you to develop your speaking skills in front of a small group of supportive members. Each new member is assigned an experienced mentor, who will assist you to write and practise your prepared speeches and build up your confidence for impromptu speaking. You will also learn the basics of sound meeting procedure, an excellent tool for conducting public meetings with order and skill. New members have found that they are better prepared, more confident and calm, for a variety of real life tasks, from student assignments to work-related tasks, such as job applications or public presentations and even being Master of Ceremony at a best friend's wedding. Whether you are a novice speaker or an experienced speaker, Maroochydore Toastmasters gives you a safe space and a proven system to develop your speaking skills for your next conversation, your next meeting or your next presentation. Ps. We also meet on the 3rd Wednesday of every month. 15 Memorial Avenue. Cotton Tree.